Suitable for ages 8 to 80! 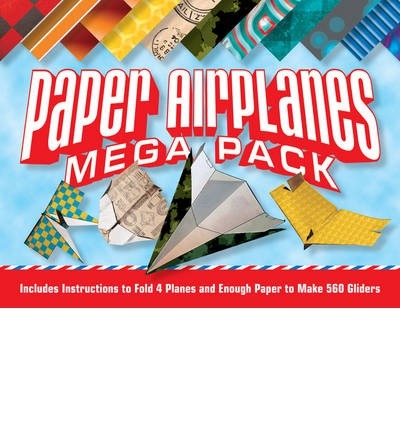 For on-the-go, on-the-fly fun, nothing beats this mega-pack, complete with an all-colour book and a whopping 278 sheets of pullout paper in cool designs. Illustrated step-by-step instructions guide you to fold four fabulous, realistic gliders: the Egret, Pipit, Swallow and Condor. You'll enjoy making them and watching them soar!